In December, Sanya Phoenix International Airport and Haikou Meilan International Airport have embraced their important moments as both of passenger volumes have hit 10 million, reports xinhuanet.com. 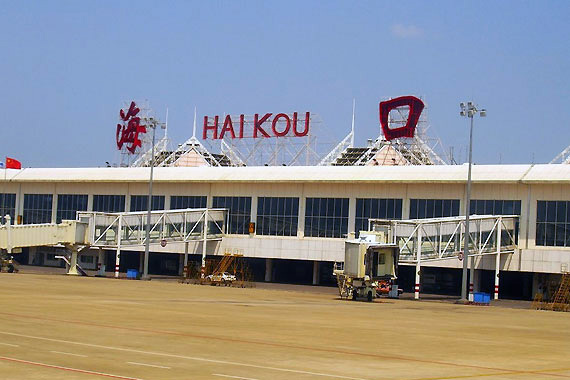 Benefited from the fast development of Hainan tourism industry, the two airports have seen rapid growth in passenger traffic. 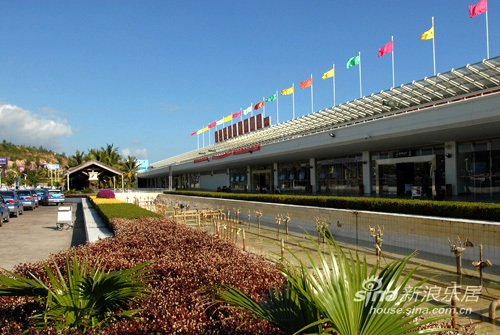 In 2009, Sanya Phoenix Airport handled up to 9.29 million passengers and Haikou Meilan Airport record 8.77 million. Besides, a series of preferential policies such as tax rebate and off-shore duty free policies and visa-free access for 26 countries also helps promote the island’s booming air travel market. In the first 10 months, Hainan received 23.69 million domestic and international tourists, with total tourism revenue reaching 24 billion yuan, increased 14.6% over the same period of last year. By the end of this year, the total tourist arrivals are expected to hit 30 million this year. As of now, the two airports have opened 279 domestic and international flight routes. According to the preliminary airport expansion project, Haikou Meilan Airport and Sanya Phoenix Airport can be able to handle 30 million and 20 million passengers respectively by 2020.